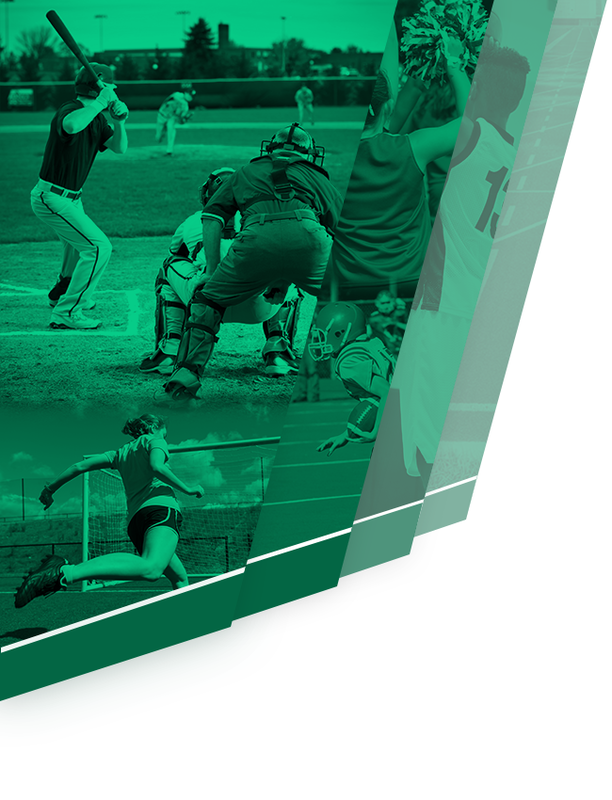 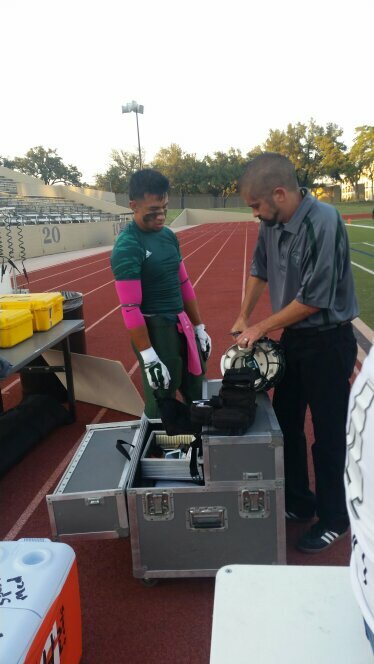 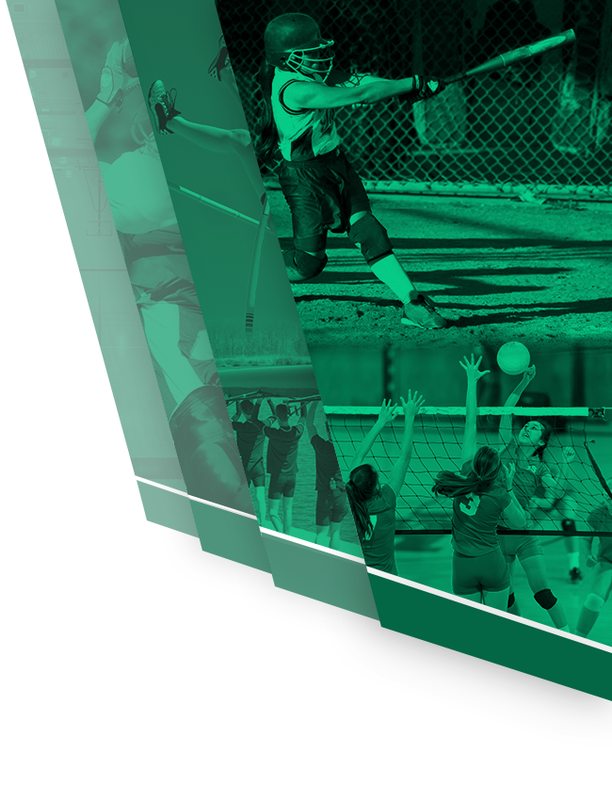 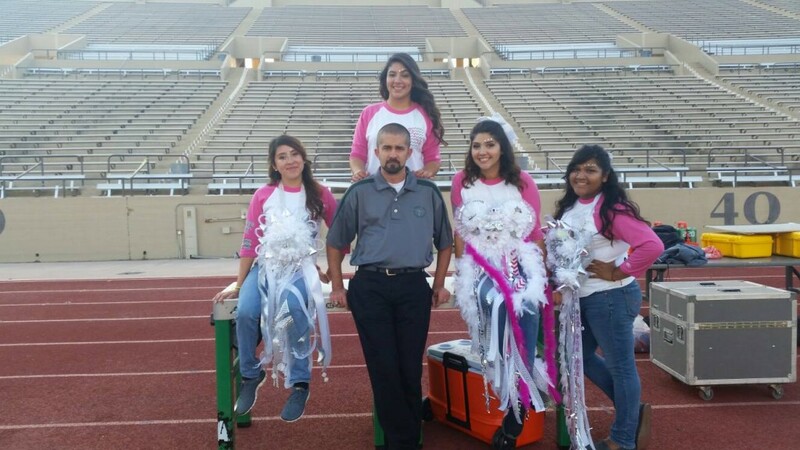 The above link is the application for the 2015-2016 football season, if you are interested in helping out please have that page printed out and returned to Doc Braud in the Trimble Tech Training Room or in his mail box in the front office by June 9th. 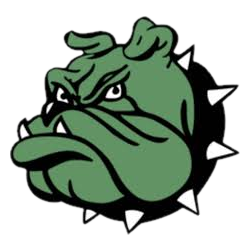 The 2015 football season kicks off August 3rd and we would love to have out helping out this years Bulldogs as they look to reach the play-offs a second year in a row. 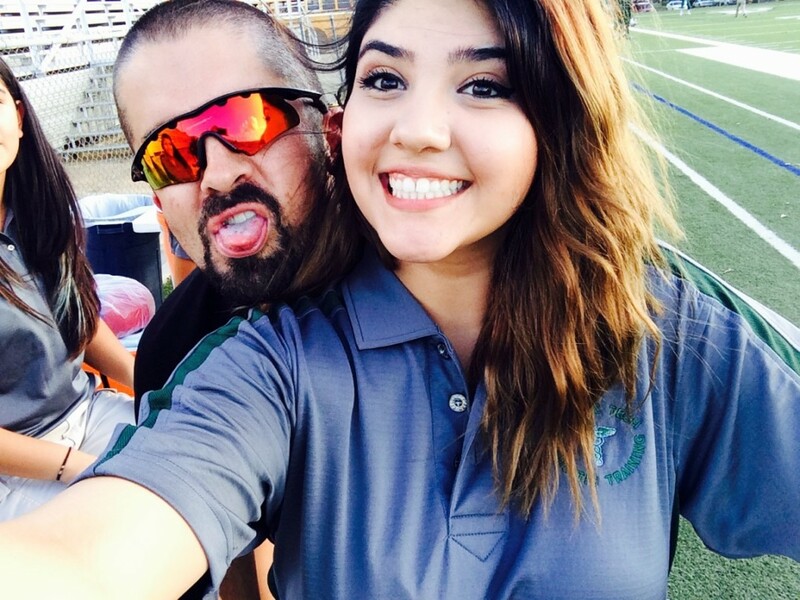 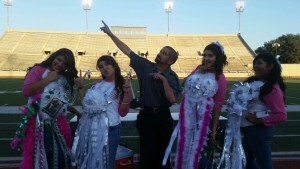 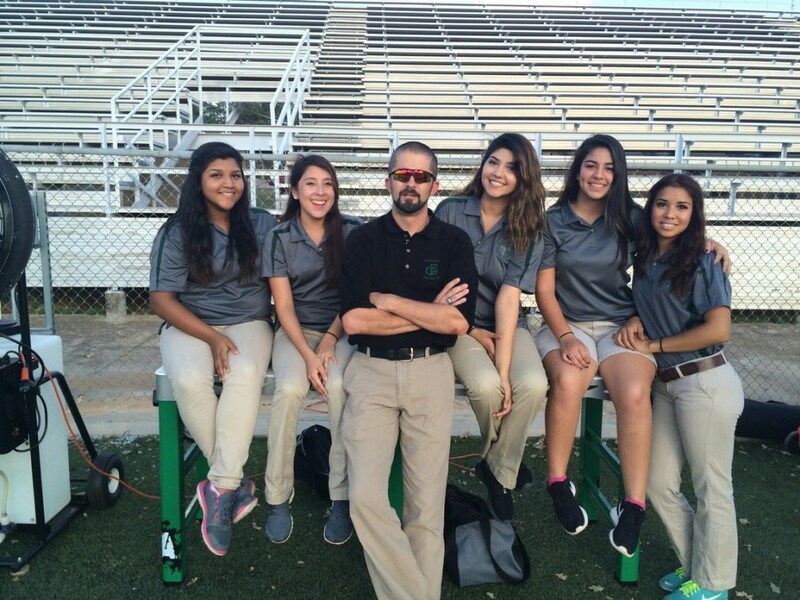 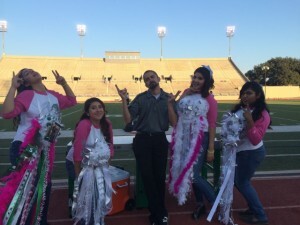 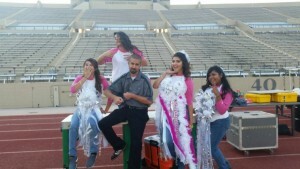 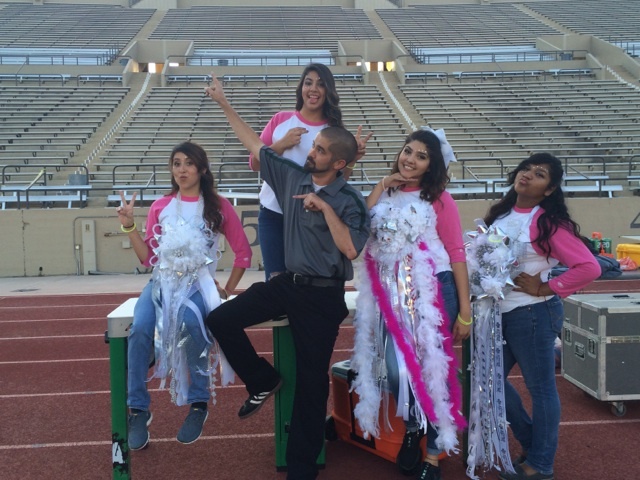 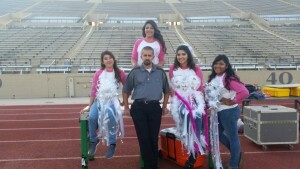 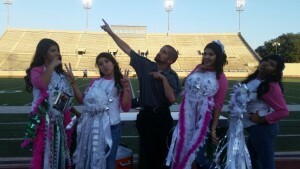 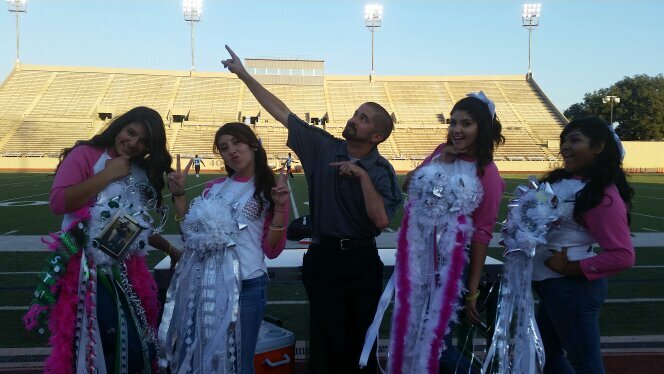 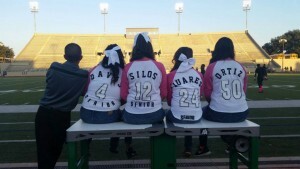 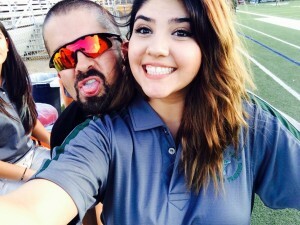 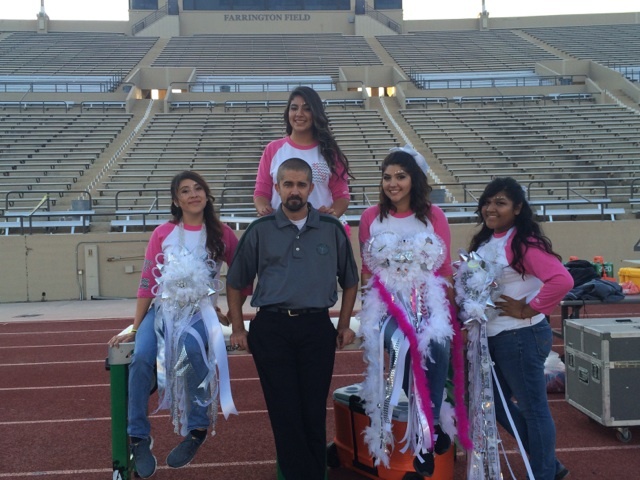 A Big Thank you to Stephanie, Cierra, Destiny and Roxie for helping out during the entire 2014 Football Season!